New Directions Publishing Corporation, 9780811220477, 288pp. 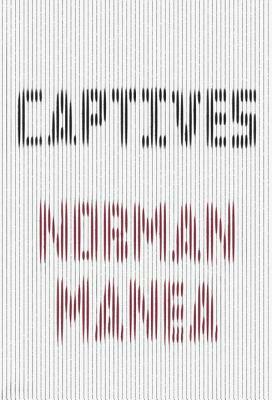 Captives, the acclaimed writer Norman Manea's first novel, is a fascinating, kaleidoscopic, and imaginative look into postwar Romania. Divided into three sections-narrated in first-, second-, and third-person voices-Captives explores the lives of several defeated characters as they become almost too much to bear under the weight of endless humiliations: loss of identity, trauma of having survived the Second World War, and submission to the totalitarian state. This is a moving account of a country shaken by communism and anti-Semitism and haunted by recent atrocities, from "a distinguished writer whose vision of totalitarianism is close to Kafka's cloudy menace, universal yet internalized" (Richard Eder, The New York Times).